ACP Now! » Recycle Your Camea Gear for Earth Day! ACP Now! Recycle Your Camea Gear for Earth Day! 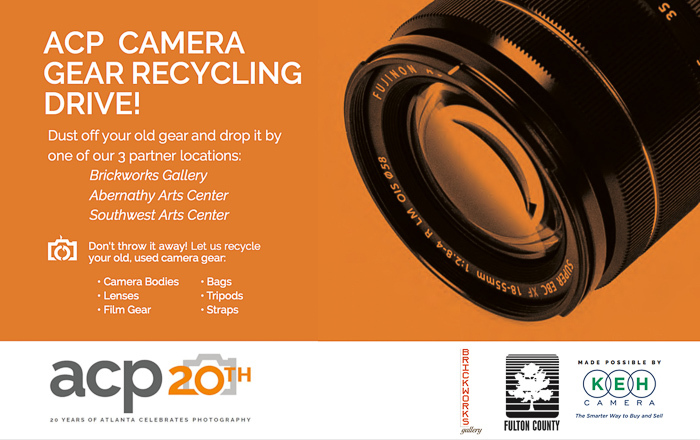 Recycle Your Camera Gear for Earth Day! Bodies! Lenses! Bags! Tripods! It's a great time to refresh and clean your closets of cameras and equipment, plus, your gear can help support ACP. 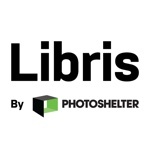 Drop-off your gear at Brickworks Gallery, Abernathy Arts Center or Southwest Arts Center. Please see hours and availability below. A very special thank you to Brickworks Gallery, Fulton County Arts and Culture, and KEH for making this happen!